At least 26 people have been killed and 18 wounded in a suspected suicide bomb attack near a shrine in the Afghan capital Kabul, officials say. Initial reports suggest the bomber attacked a crowd of hundreds of people who had gathered to celebrate the start of Nowruz, the New Year festival. Many in the crowd were minority Shia. Reports say the number killed may rise. There was no immediate claim of responsibility. Sectarian attacks on Shias have increased in recent years. Many have been claimed by the Islamic State group. 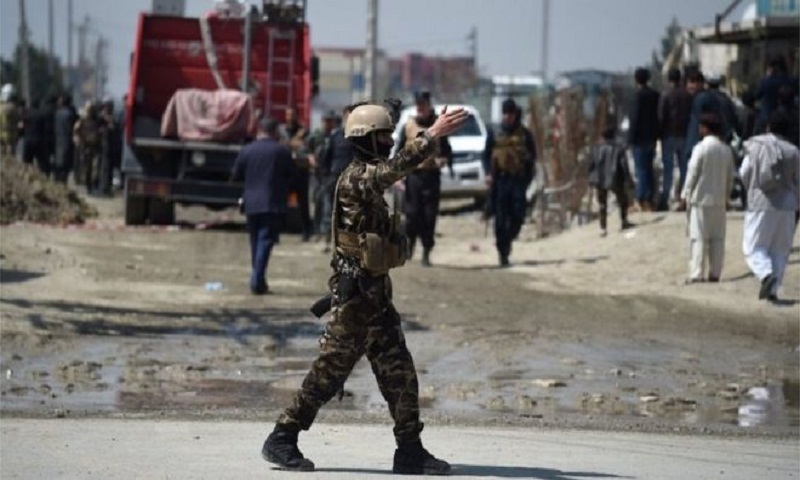 An interior ministry spokesman told the BBC a suicide attacker approached the Sakhi shrine on foot and detonated his explosives when identified by police. The blast occurred outside Ali Abad hospital, close to Kabul University in the west of the city, he said.